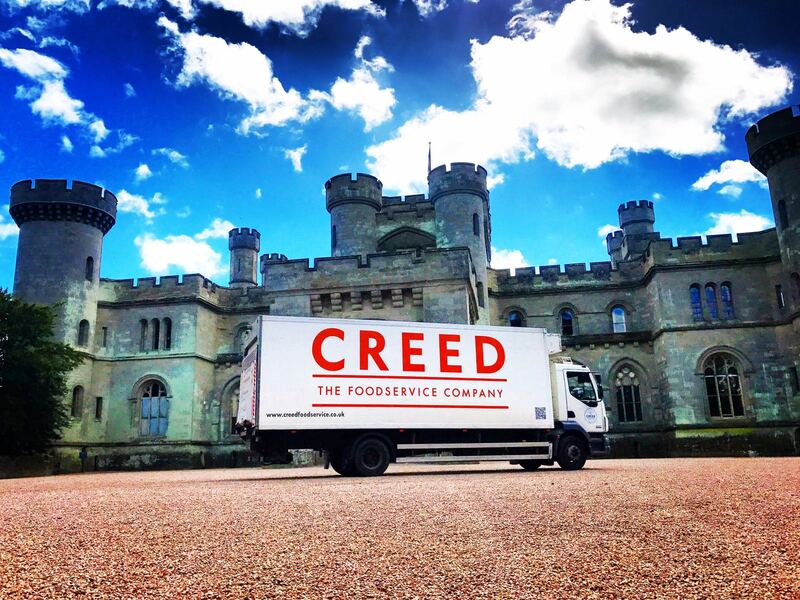 Corks are popping at Creed Foodservice, as the delivered wholesale company celebrates a decade since its Ilkeston depot was opened. The warehouse in Derbyshire is a notable member of the Creed family because it was the first distribution hub opened up outside of the company’s Gloucestershire home. From those humble beginnings, the depot has established itself as the company’s main hub, supporting Creed’s two other sites and customers all over the UK. To do that, the warehouse now houses a state-of-the-art multi-temperature storage location, 137 staff and stocks more than 5,000 ambient, chilled, frozen and non-food lines, while 31 vehicles are based there. After reaching its 10-year milestone, Ilkeston is looking to go from strength to strength by using its geographical location in the middle of the country to help Creed reduce its food miles and reduce its environmental impact. Published 1:35pm October 8, 2018 .